Stocks are definitely a personal preference. While many prefer a thinner stock, for my shooting style and the way I mount the gun, I am a still a huge fan of the Enhanced SOPMOD stock. A brief look around the industry tells me I’m not quite alone in my preference. 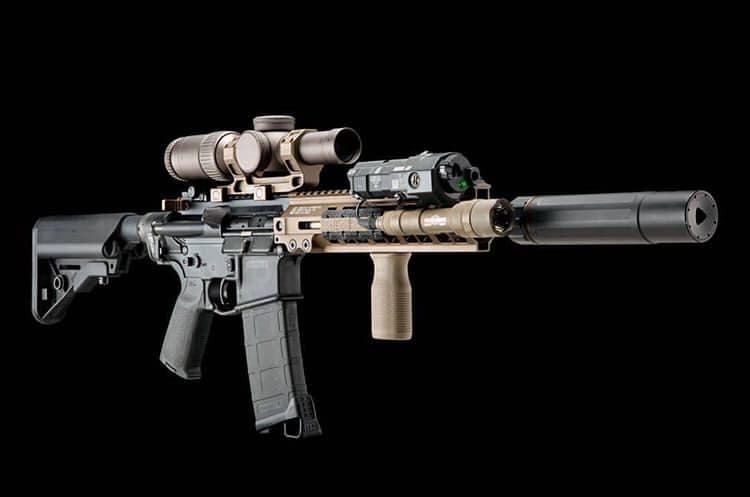 For many of my favorite factory rifles, the SOPMOD buttstock is still standard issue. 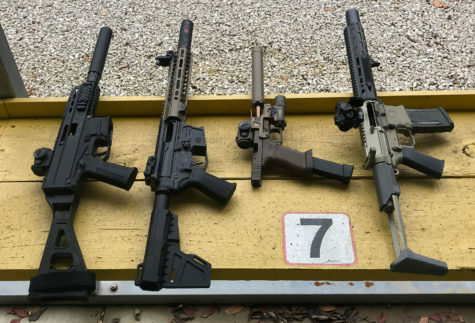 To learn a bit more about the B5 Systems version of the SOPMOD stock, and its more recent iteration, the B5 Systems Bravo, we reached out to Mark Keller, Vice President at B5 Systems. Q: Mark, can you give us an overview of B5 Systems and how you’re involved in the company? Mark Keller, B5 Systems: B5 Systems has been around since 2009. Historically, it has been a contract manufacturer primarily in the defense sector. I came on board with B5 Systems in the summer of 2011. 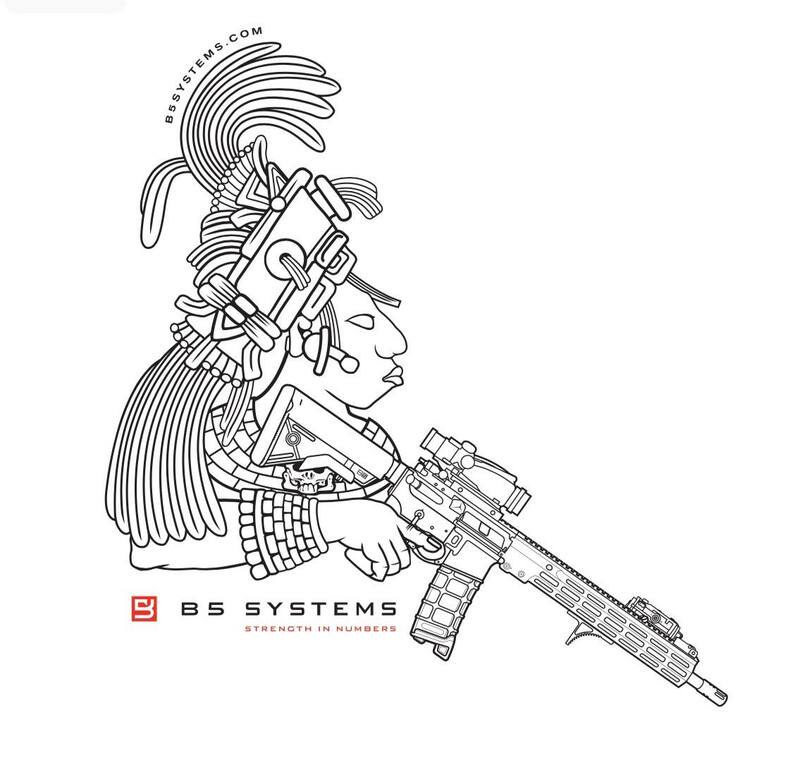 B5 Systems had historically done a lot of weapons parts and accessories as well as a lot of machining. B5 Systems still has a machine shop that makes a lot of parts and accessories. We also make a lot of other machine parts…electrical components, everything from wiring harnesses, aircraft parts…primary in the defense world. B5 Systems goes back to family business. My business partner, B5 President, Jedd Burke…his dad started in the late 1960’s in the same space…so B5 Systems is sort of the third iteration of that family business that started making defense products for the war in Vietnam. So, that’s the foundation. 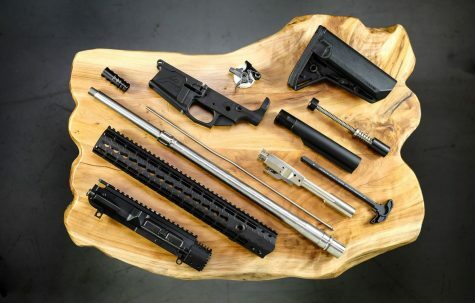 Q: You’re well known for your B5 Systems SOPMOD stock. Can you talk B5 Systems’ involvement with the the SOPMOS? 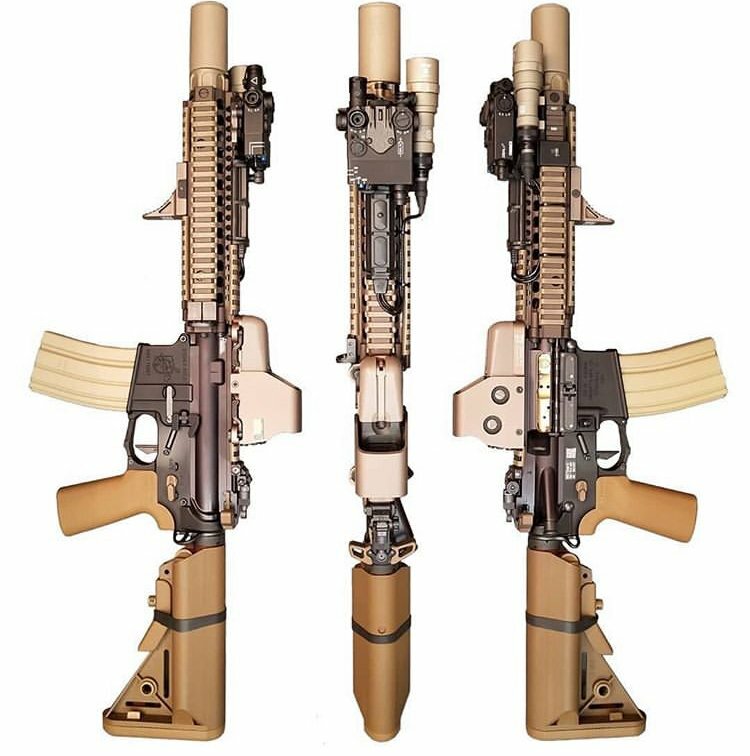 Mark Keller, B5 Systems: When I came on board, B5 Systems had just received the SOPMOD contract. We still maintain the contract to supply SOPMOD buttstocks to USSOCOM and DOD today. We took that one product and made some improvements and refinements, commercialized it and brought it out to the commercial market. And that stock has since really developed a niche for itself there. 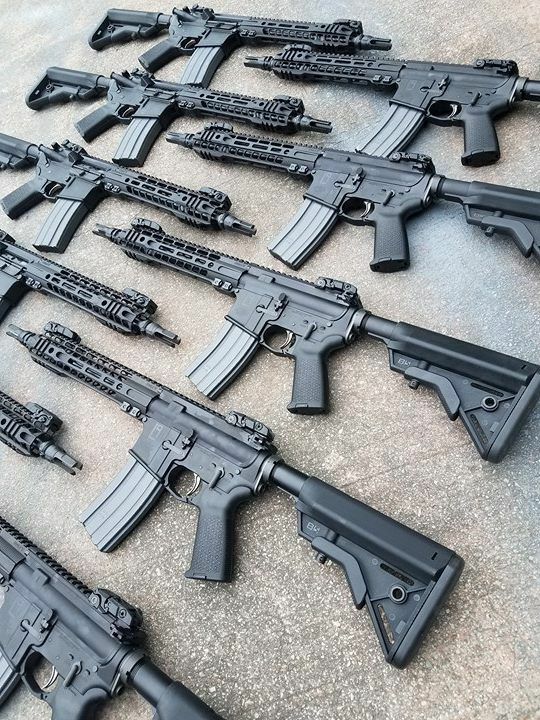 When we took over manufacturing the SOPMOD after we won the contract, what struck me is what a classic, very utilitarian and functional design the stock has. As far as the actual design history, the stock itself was designed by David Armstrong over at Naval Surface Warfare Center, Crane Division (NSWC Crane) in Crane, Indiana. Early on in the global war on terror, Navy SEALs had requested a means to carry batteries on the weapon. Now, looking back at small arms development in the early 2000’s in the war on terror, it was really the first time that the special operations community started to integrate and use lasers devices, red-dots, flashlights in a large way…they had experimented in Vietnam and in the first Gulf war, but it began in a very large way early GWOT. So with the increased integration of these sorts of devices, Navy SEALs said they wanted the means to carry extra batteries on the weapon itself. 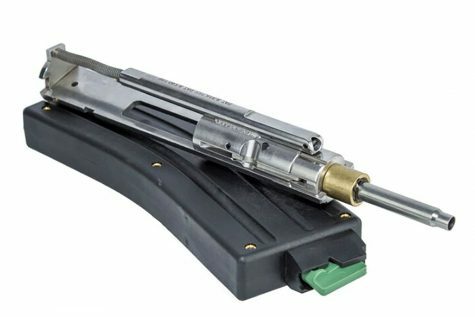 And the place for these batteries ended up being in the buttstock. It just so happened that one of the ancillary benefits of adding storage there is that the stock had a tremendous cheek profile and ergonomics. 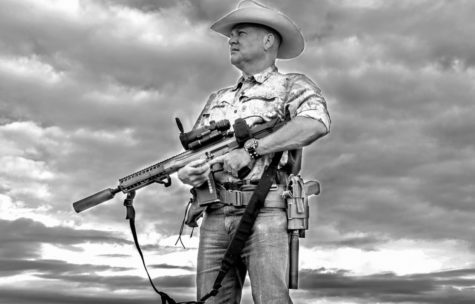 The actual original name or designation is not the “SOPMOD” stock or “Crane” stock, but “Sloping Cheek Weld” is the actual government designation for the SOPMOD stock. 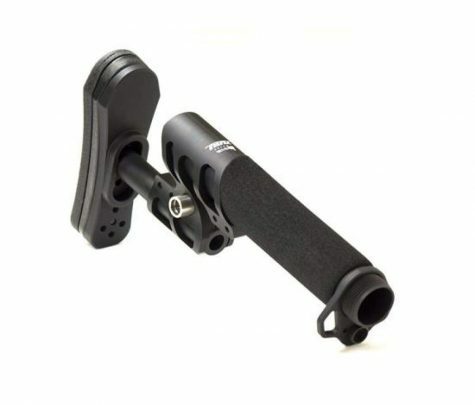 When B5 Systems took the SOPMOD stock and commercialized it, we added QD sling mounts and limited rotation sling mounts. 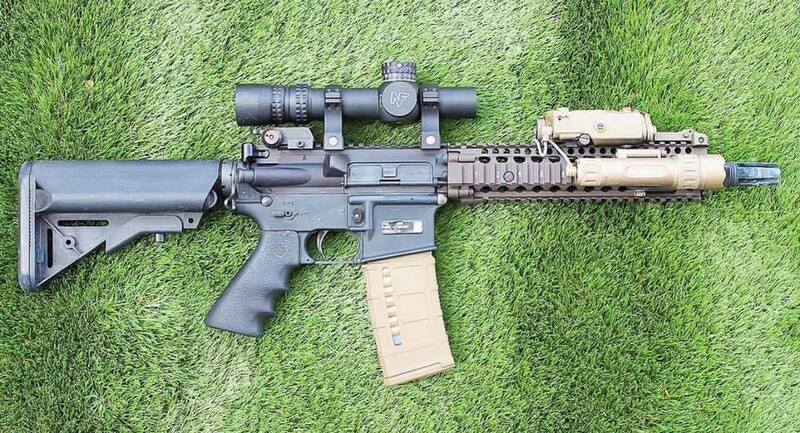 We called it the “Enhanced SOPMOD.” B5 Systems were the first to do incorporate limited rotation sling mounts in a buttstock. That added function is what ended up getting a lot of attention from a lot of big-name trainers in the industry…and that really helped to get our name out there on the commercial side of the market. 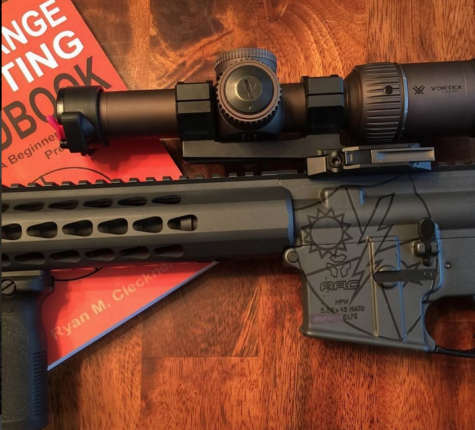 Q: Can you explain why the the ergonomics of the stock is important to a shooter? 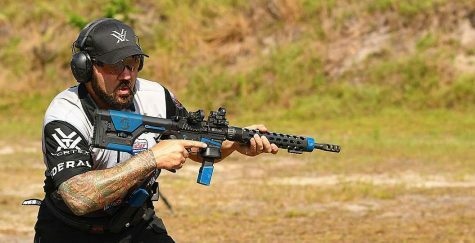 Mark Keller, B5 Systems: The whole point of a good ergonomic stock like the Enhanced SOPMOD or the B5 Systems Bravo is that it optimizes the interface. 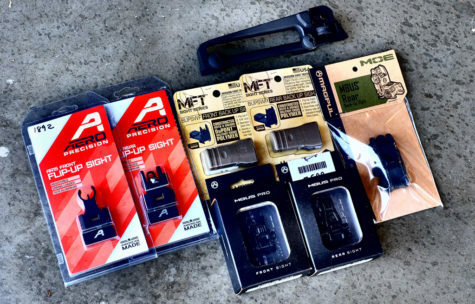 That good fit aids in the function and utility of the firearm. 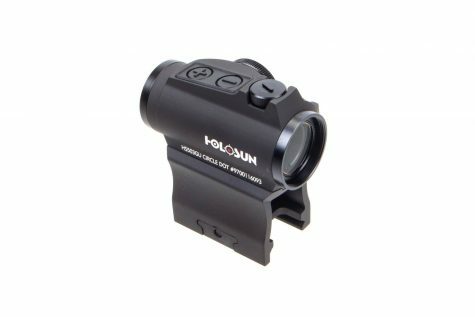 Having a more comfortable place to physically place your cheek against the firearm aids in the aiming of the weapon, quicker follow-up shots, the ability to lay behind the weapon if you’re in a prone or static position. The ergonomics and the angle is really the driving force of that design. 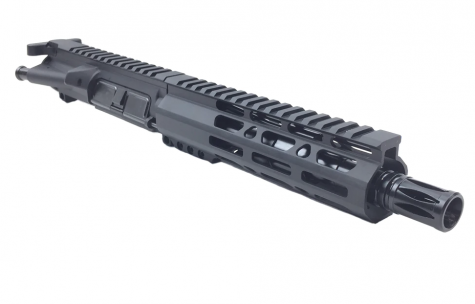 Q: Can you talk about the B5 Systems Bravo SOPMOD? 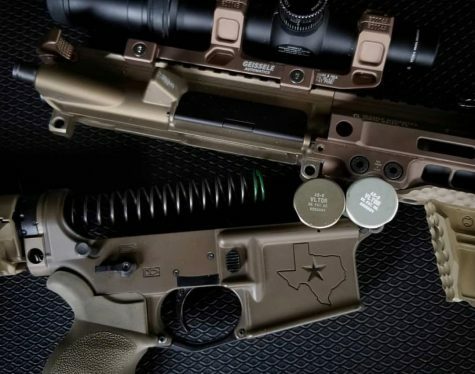 Mark Keller, B5 Systems: The B5 Systems Bravo SOPMOD stock was built as an improvement to the SOPMOD and the Enhanced SOPMOD, which was originally developed to hold batteries. And remember, that was early GWOT…now fast-forward 10 years…the need to swap out and replace batteries as quickly as you once did isn’t there. Because of that, for the SOPMOD Bravo, we kept the same cheek profile…the same angles, the same lines and ergonomics that we were known for, but by omitting the battery components, we reduced almost three ounces of weight out of the stock, but then we also canted the rear of the stock. 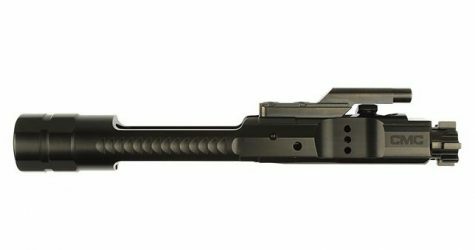 So, by canting the rear of the stock and reducing the cheek profile, the B5 Systems Bravo is about 75-80% of the same width of the traditional SOPMOD. So, you end up with the same feel and function, but by removing the battery storage feature, which is not needed for most users at this point, we’ve reduced the weight. But then, it also fits into the shoulder better because the rear is canted. 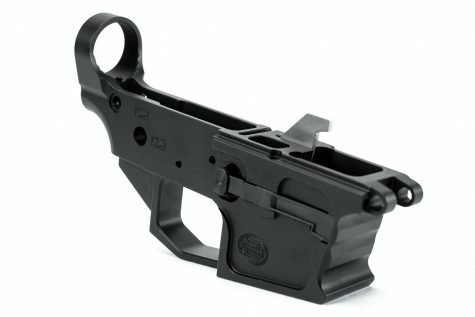 This also allows the gun to come up into action a little bit quicker due to the reduced profile. 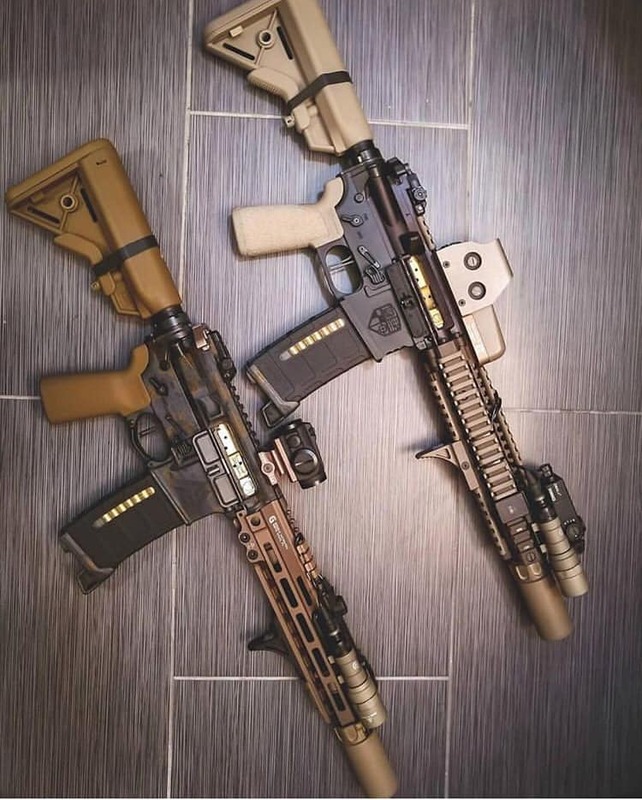 Q: So, the Bravo is an evolution that actually has some benefits for builders over the SOPMOD, depending on their needs. Would you say that’s accurate? Mark Keller, B5 Systems: Certainly. We’re not just making products just to make them. That was certainly the case with the Bravo SOPMOD. Our whole design philosophy at B5 Systems is very purpose driven. We design products for primarily military and law enforcement. 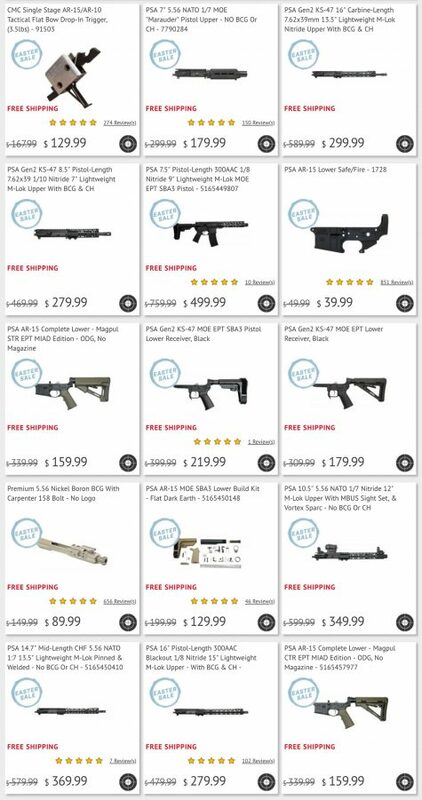 We want to give them the best product they can get. No matter what product we make, we’re going to ensure we optimize fit, function and feel, usability. 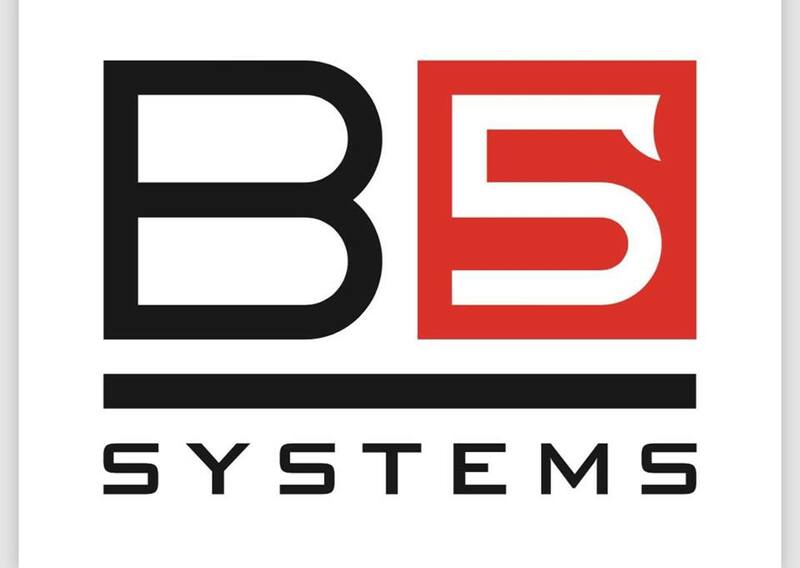 For more information about B5 Systems, visit them on their website or on their Facebook page.